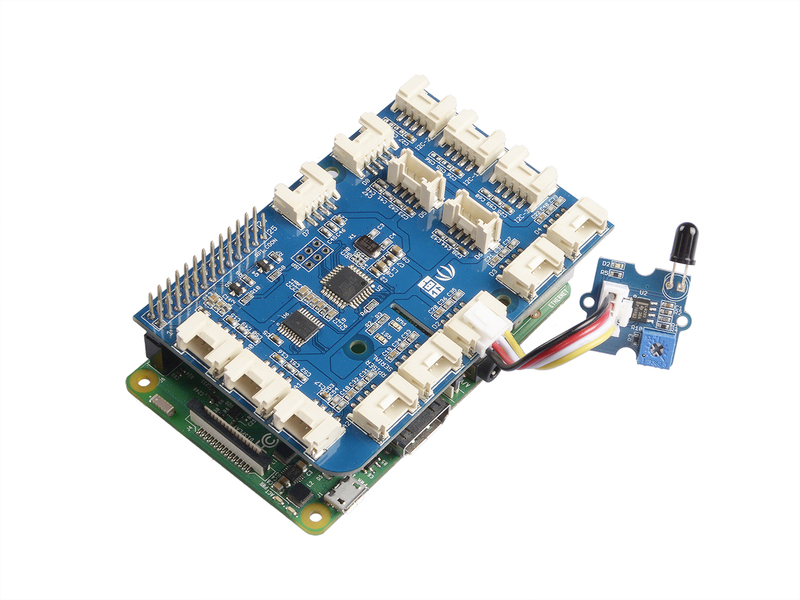 The module is mainly used to detect the infrared light. 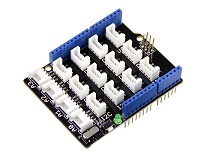 It outputs digital signal 0 and 1 through a Comparator output. 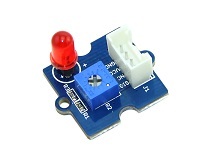 The output value will be 0​​ when infrared light is detected. And the sensitivity is adjustable by the precision potentiometer. Step 2. 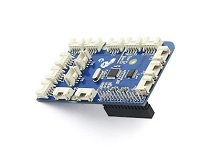 Connect Grove-Flame_Sensor to port D2 of Grove-Base Shield. Step 3. Connect Grove - Red LED to port D3 of Grove-Base Shield. Step 1. 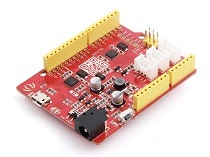 Copy the code and flash it into the controller board. Step 2. 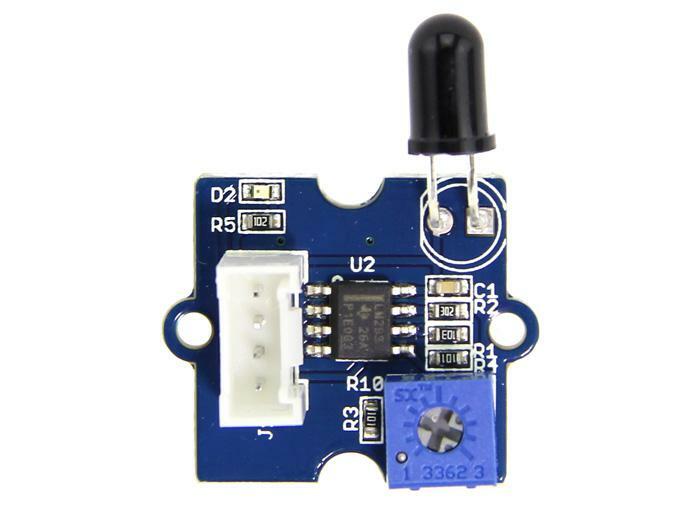 The LED will light up when there is infrared light. Step 1. 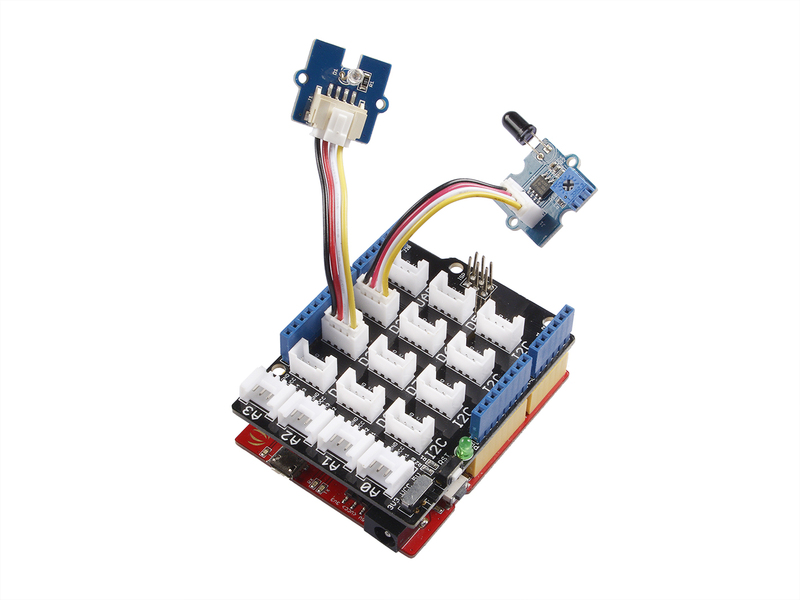 Connect a Grove - Flame Sensor to port D2, and connect a Grove - Red LED to port D3 of a Base Shield. 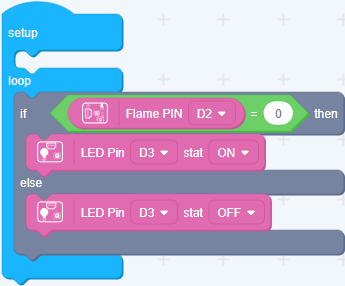 When the code finishes uploaded, the LED will goes on when Flame Sensor detects flame. Step 3. 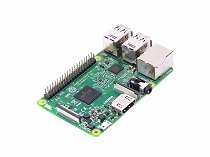 Connect Grove-Flame_Sensor to D2 port of GrovePi_Plus. 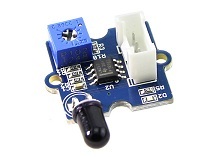 The sensor can detect the light source whose wavelength is in the range of 760nm - 1100 nm. 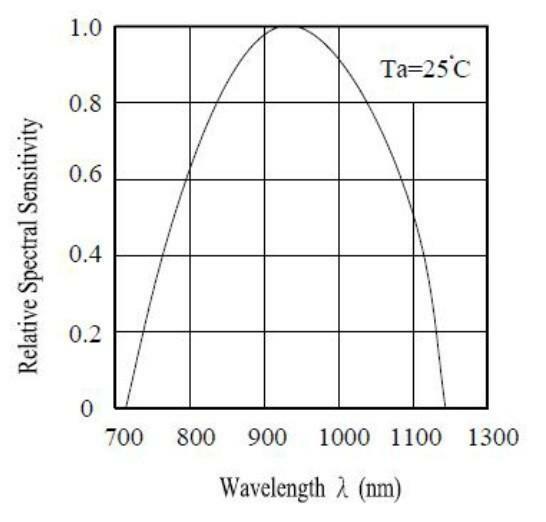 The picture below shows the spectral sensitivity.